Khanyi Mbau will star in new local thriller film arriving in local cinemas in March. 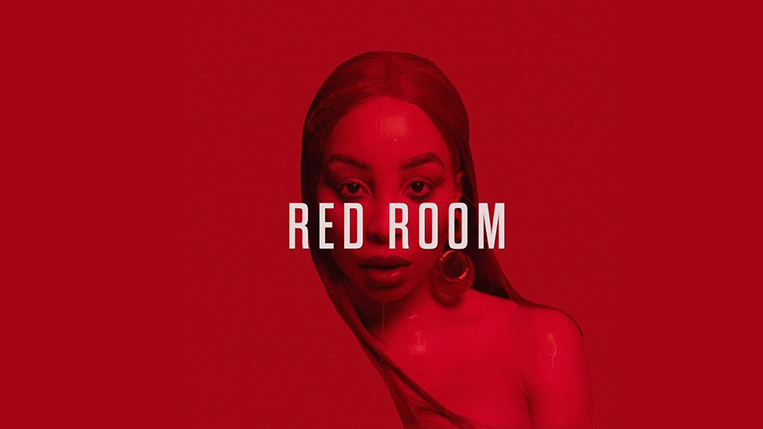 ‘Red Room’ which also stars Pakamisa Zwedala, Nick Soul and Cici Twala will debut at cinemas on 08 March 2019. 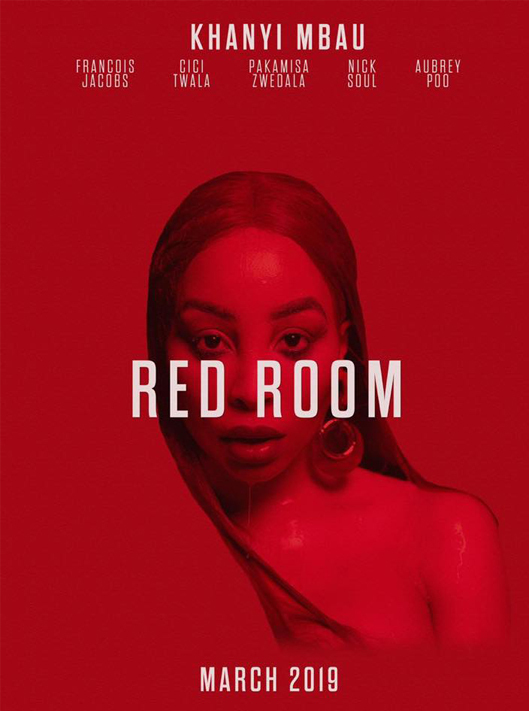 In this movie; Zama Marawa (played by Khanyi Mbau) has it all and she is expecting an heir to her family. However things take a nasty turn and before she knows it, her life is turned upside down With nowhere to go and no one to turn to. Zama finds herself in a women’s Shelter but things are not as rosy as she had hoped.